It is undoubtably inspiring when we watch the evolution of our students. But, an even greater reward is watching them grow up with the arts. 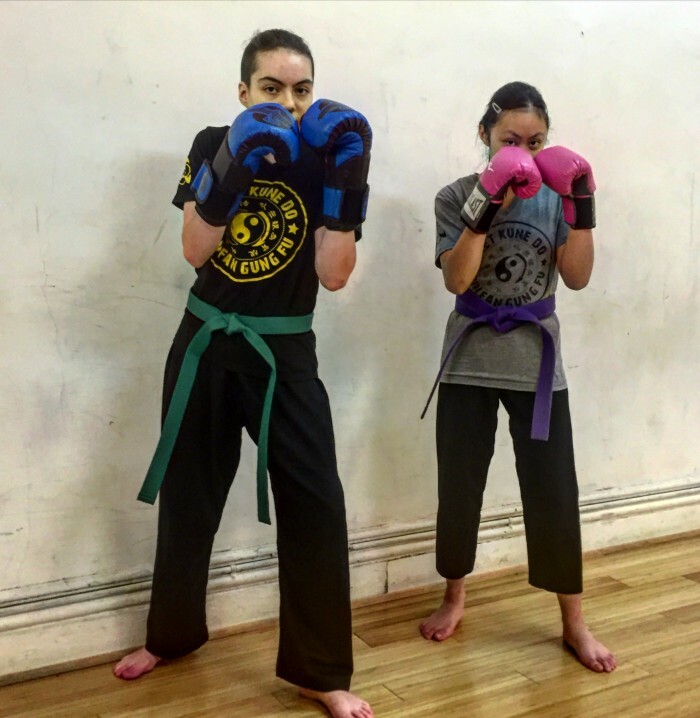 Mikaella Tortusa and Marlena Borscheid have both been dedicated students at Anderson’s Martial Arts NYC for over four years now. Both young women are an incredible example of how martial arts can help enhance the lives of young adults. When they first joined the Academy both were kids, simply starting out in the AMAA Junior Dragons program. Dealing with the pear pressures of todays ever changing world, both young women were able to maintain perfect grades, a happy social life and a complete martial arts training schedule. 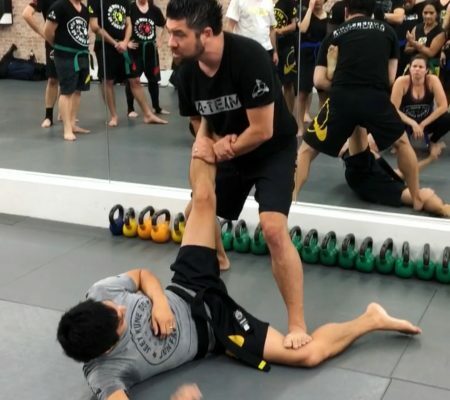 Today, both high school kids, they have also graduated to the adult classes at AMAA, including studying the art of Jeet Kune Do, Muay Thai, Brazilian JiuJitsu and Kali and even helping the instructors by assisting in the Little and Junior Dragons classes. 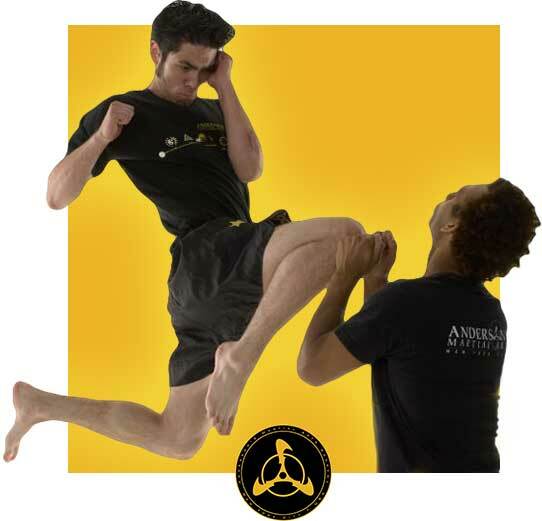 Martial Arts For Young Adults: Our character development program, developed Sifu Dan Anderson, consists of six primary chapters: Responsibility, Health, Respect, Citizenship, Manners, and Caring. We also teach and emphasize Dedication and Hard Work. We value greatly and emphasize each component. In every class we emphasize the simple things your child can do to make each value a part of their life. The secret to success lies in our arts and our community, as well as the instructors care and love for those arts. For the little dragons the class has a healthy balance of agility and coordination based games infused with actual technique based martial arts skills and the emphasis of each value. With the junior dragons the program evolves into structure forms of training, the pillars of which are also the values listed above. Program Values: Our junior and little dragons program will prepare your child for the physiological, hormonal and physical changes that they will encounter in Elementary, Middle and High School. This class will also prepare them for the new freedom of choice that they will encounter in todays world. It will teach them to deal in a positive way with peer pressure, bullying, drugs, alcohol and the environmental changes of life. 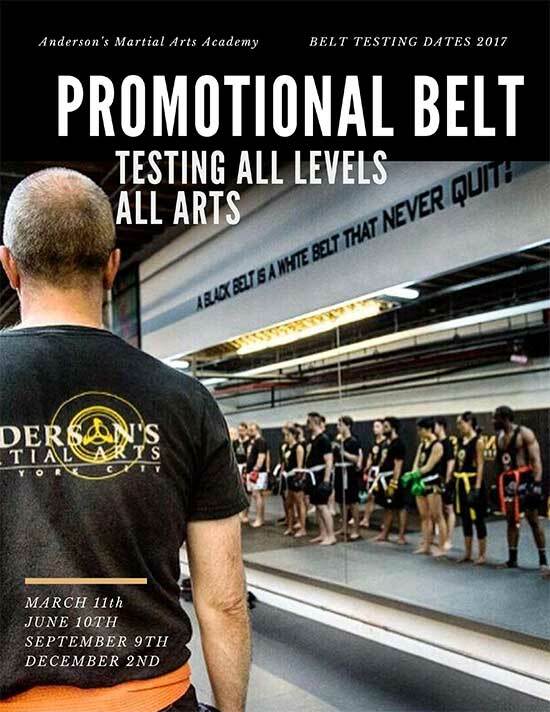 Pre-teens and Teenagers need to learn Life Skills if they are going to make it in middle school, high school, college and in the adult world, and those are the exact values of training at Anderson’s Martial arts NYC . Our program teaches teens time management, leadership, public speaking, and Goal Setting, as well as practical self defense, and of course the beautiful skill set of our arts. Mikaella and Marlena Today: As you can see from both Mikaella and Marlena, the beauty and values of our arts have helped carry them through some of the more challenging parts of their adolescence. They are a true example for our programs, and how martial arts can help enhance anyones life, at any stage of their life. Both the Dragons, as well as the AMAA adults can look at these young women as inspiration. 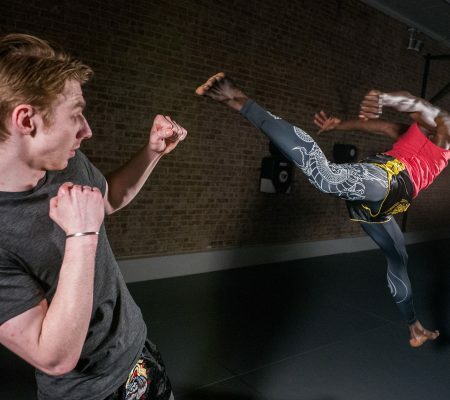 We can’t wait to watch them progress even further, and achieve great and beautiful things in their life, while still having the corner-stone of martial arts and community that is Anderson’s Martial Arts NYC at their side. 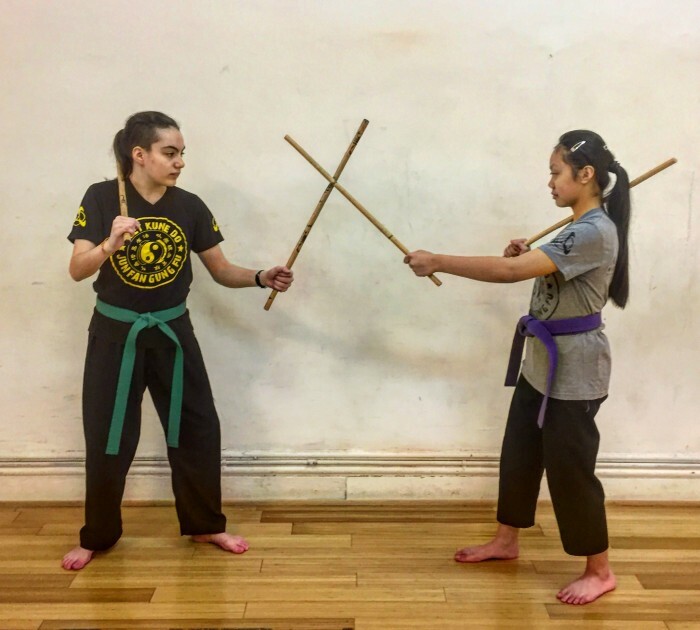 The Future: While both young women value all of the ranges of the arts, Mikaella truly loves Filipino Martial Arts, Kali. While Marlena loves the striking arts of Muay Thai and Jeet Kune Do. Now that each young women has graduated into the adult program, Mikaella has decided to spend more hours training nd learning the Art of Brazilian JiuJitsu, while Marlena is looking forward to taking Jeet Kune Do classes with her dad, who also trains at the school, and taking on Muay Thai.